Married in Montana is here! I’m travelling this week to attend my Mother’s 80th Birthday celebrations before I head to Yosemite for time with my family. After being chained to my desk for the past month, I’m ready to hike and be outdoors. Married in Montana, Ellie Burnett and Thomas Sheenan’s story, is book 2 of my Paradise Valley Ranch series. You can grab your copy at all major online retailers. I’ve always loved the cinematic nature of storytelling and I use Pinterest to help build my world. Check out the Married in Montana Pinterest board here to see my real life inspiration for the characters and the setting! You’ll see Ellie, a fiery redhead who’s stubborn and determined to marry to save her family’s ranch. You’ll also encounter Thomas, an Irishman who left his past behind to start a new life. Thomas is determined to be successful–on his own terms. He doesn’t want a wife, he doesn’t need any emotional commitments, so Ellie’s everything he doesn’t want and his attraction to her is a complication. I loved bringing these two strong-headed people together and I hope you’ll enjoy meeting them just as much as I did! 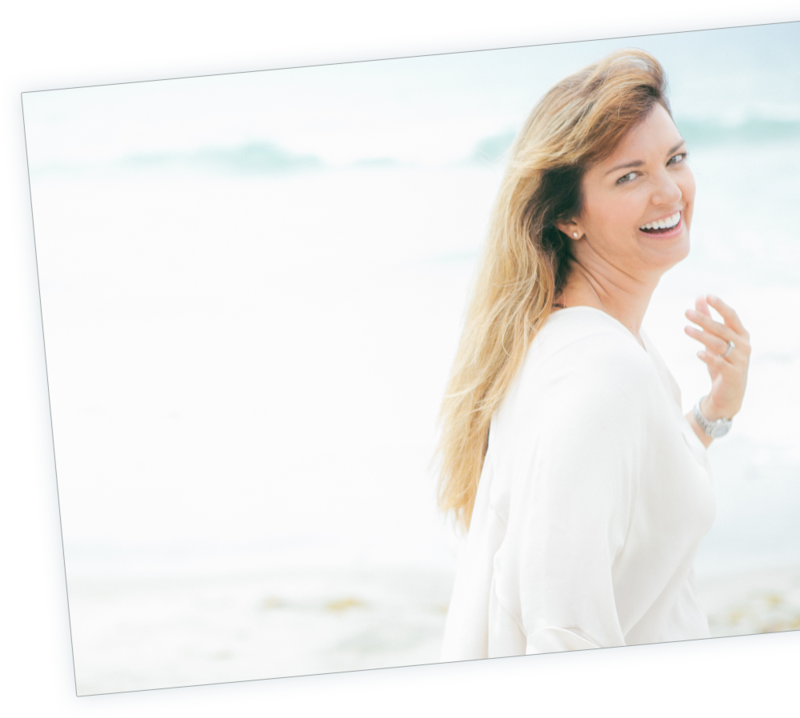 If you have already subscribed to my newsletter, you got an exclusive sneak peek excerpt in your mail box this morning! If you aren’t subscribed already, be sure to sign up today so you don’t miss more fun stuff in the future. Meanwhile, here’s a Ellie’s recipe for Thomas’ favorite dish, Steak & Stout Pie. If you try it, let me know what you think! Place steak cubes onto a plate and sprinkle with flour. Place lard and bacon into a large skillet over medium heat; heat until lard melts and bacon begins to sizzle. Stir floured steak cubes into bacon and hot lard and cook, stirring frequently, until steak and bacon are browned, 10 to 15 minutes. Transfer steak mixture to a large casserole dish. Cook and stir onion and mushrooms in the same skillet over medium heat until onions are lightly browned and mushrooms are tender, about 10 minutes. Transfer to casserole dish with steak mixture. Stir Irish stout beer, parsley, raisins, and brown sugar into steak mixture. Cover dish tightly with aluminum foil. Bake in the preheated oven, stirring occasionally, until gravy has thickened and steak is tender, about 2 1/2 hours. Remove casserole dish from oven and increase temperature to 400 degrees F (200 degrees C). Line a deep-dish 9-inch pie plate with a pie crust and bake in the preheated oven until crust is partially cooked and lightly browned, about 10 minutes. Spoon cooked steak filling into the partially-baked pie crust. Cover steak filling with second pie crust; pinch the top crust against the bottom crust to seal tightly. Bake pie until top crust is golden brown, 10 to 15 minutes. To read more of Ellie and Thomas’ story, head over to your preferred online retailer right now and download your copy! Prefer print? Gorgeous paperback copies will be available in a week! 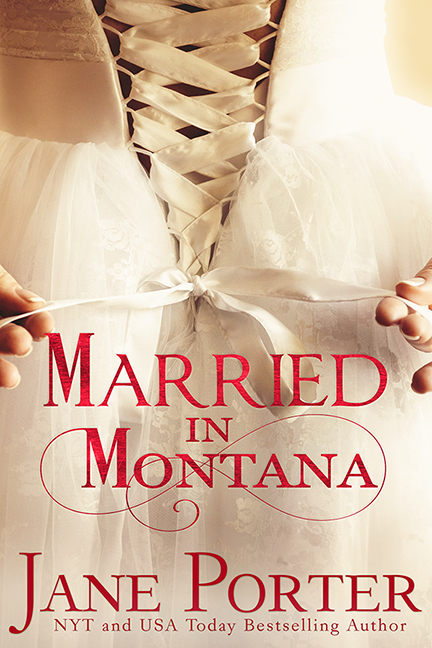 Before I sign off, I have a fun Married In Montana giveaway to celebrate my new release and I’d love for you to be the lucky winner! For a chance to win, tell me if you love historical romances or just tell me what’s happening in your world and you’ll be entered to win. Contest ends Monday with winner announced Tuesday. By Jane on June 29, 2017 at 6:30 am and filed under Book Talk, Promo & Contests, Publicity, Writing Life. The first Romance book I ever read way, way back around 1980 was a historical. I have always liked the appeal of living in a simpler time when loyalty and doing the right thing seemed to mean more. Maybe that is just my idealized vision, but I do so enjoy visiting the past and sitting and reading for a spell. 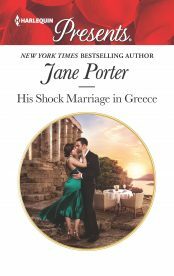 Enjoy your vacation and your Mom’s big 80.
i adore historical romances! it takes you back into a time where everything is different than today’s world. Happy Birthday to your MOM and happy vacation to you & your family! I don’t usually read historicals, but loved Away in Montana and can’t wait to read the next book in the series. Enjoy your family celebrations! Historical romances got me started on romance! Waaaayyy back in the day! I enjoy and am captivated with historical romances. They are an escape and fascinating. History was my favorite subject in all of my schooling. I have always loved reading books with a historical theme. I am amazed at the research some of these authors do for authenticity in their writing. Will be taking DS2 to college orientation in a few weeks. I do love historical romances. Love good strong heroes! I do enjoy historical romances. I love this series so much, it makes me not miss the later Sheenan’s so much. =) Enjoy your time with your family. Historical romances are some of my favorites! Happy Birthday to your mom! Have fun on your trip to Yosemite! Thanks for the giveaway! I do like reading historical romances. In fact I love reading any book that deals with the Old West. I know I would like your story. I’m currently on a road trip in the NW part of the US. We’ve stopped at several historical points of interest so far! Jane, Please tell your mom Happy Birthday from us! And, have a GREAT time on your vacation. We just came home from a long weekend with our Grands. It was a fun time at a wildlife refuge named Fossil Rim….the giraffes ate out of our hands! I do enjoy historical romance because it brings you to another place and time. A very Happy 80th to your mom. I love historical romance. It’s my favorite genre. I usually don’t read historical romances but lately have been reading a few! happy 80th to your mom and have fun on your vacation! I don’t have any special plans this summer, just taking care of my grandson Tuff and soon a friends little girl Anna so that’s keeping me busy! Happy July 4th to you and your family! I just wanted to wish your Mother Happy Birthday on her 80th Birthday! May she have a blessed day and year! I do love historical romances and started reading them when I was a teenager which was around 60 years ago! I do enjoy reading historical romances. Enjoy celebrating your mom’s 80th birthday!! I love historical romances!!! That is such an elegant time period. I just enjoy everything about it. I can hardly wait to get caught up in your books, Jane. It will be pure pleasure!! 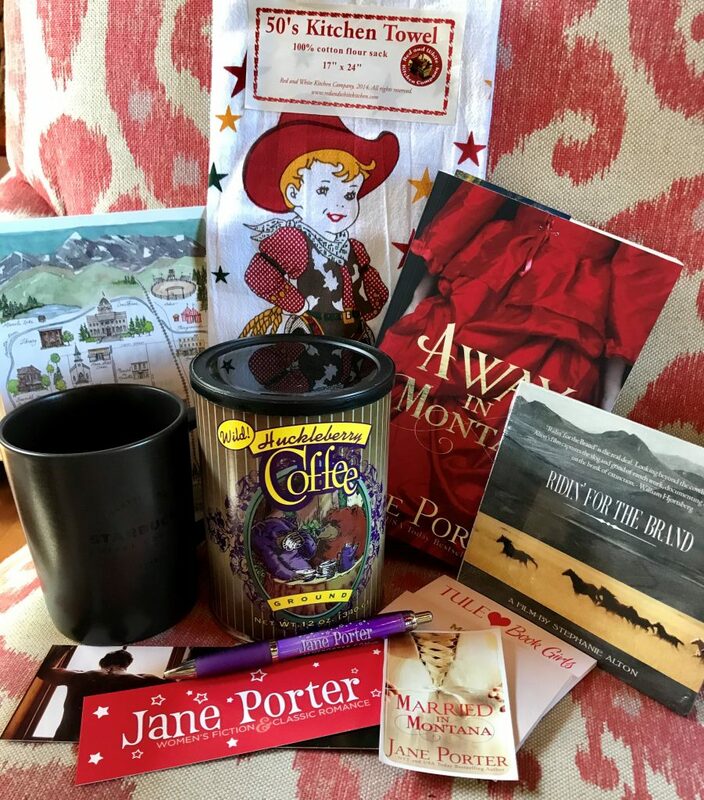 Thank you for the opportunity to win one of your Marietta, Montana books. I can hardly wait!! Love historical genre, among others. I read your books whenever possible and looking forward to the new book. Enjoy your family get togethers!! Yes, I do love historical romances. Looking forward to reading more. Thank you so much, everyone, for helping me celebrate my new release and for getting the word out about Thomas and Ellie’s story! I’m loving the feedback so far and am grateful to everyone’s who’s already read it and taken the time to share their thoughts. I have the best readers! The winner of my Married in Montana giveaway is #3 Sophie Claire! Congrats, Sophie! Drop me an email with your mailing details soon and I’ll get goodies in the mail to you! much love to each and every one of you!! Love historical romances, especially now when technology is out of control… I enjoy going back and immersing myself in simpler times when we spoke face to face and” wrote letters”. Enjoying summer by gardening, biking and loving life!